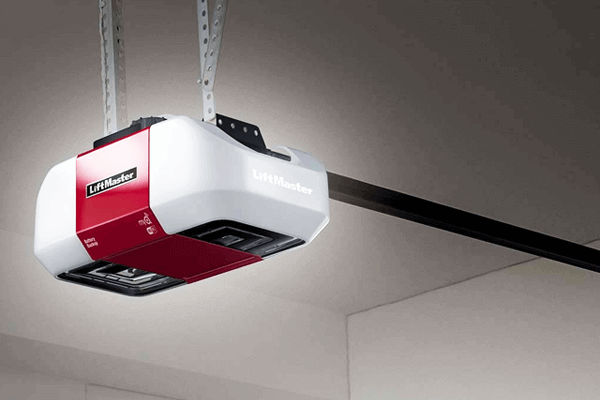 There are many LiftMaster garage door opener models available on the market that can be installed in your garage. 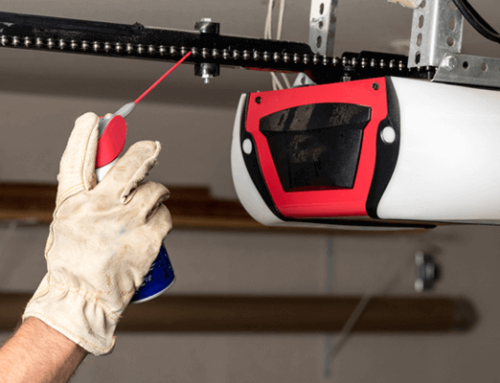 When choosing a garage door opener, you must consider what type of garage door you have and what kind of mechanism does the garage door opener use. All these factors, including your own personal choice and cost, must be considered when making a decision. If you live in a city or state where you have extreme weather conditions you must definitely go for screw drive garage door openers. It is designed to withstand all extreme weather conditions. It does not make sound and has threaded steel rod system. It is the most efficient and durable lift master garage door opener. 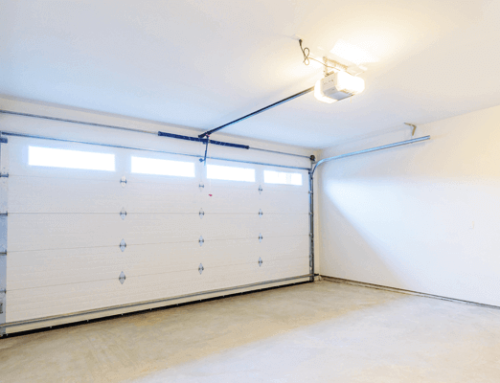 The lift master consists of a worm screw which gets activated and lifts the garage door opens. 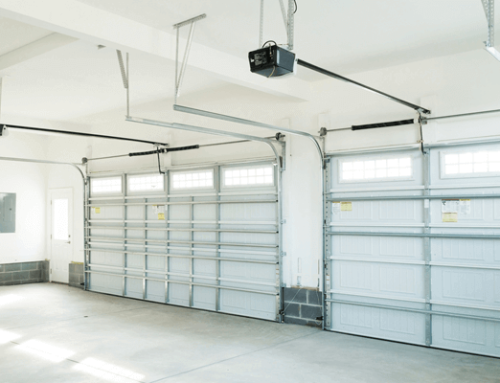 The belt driven garage door opener can be easily installed into your garage doors. It makes the least amount of noise and does not cause vibration while opening the garage door. This is good for homes that have alarm systems, as vibration may trigger the alarm every time you open the garage. This will cause you and others a lot of inconvenience. The mechanism works using a belt that is ideal for attached garages. Such garage doors are costly but the belt openers are durable and the lift master offers warranty as well. These are attached next to the garage door and can work effectively even the when the power of your home is cut off or run down for any reason. You can rely on the jackshaft opening your garage door as it has its own standby power mode. It is easy to install and good for garages with high or low ceilings. It has a 24V DC motor that drives the pulley and cables that turn the torsion bar and raise the door. It is quite easy and efficient to use. This type of garage door opener is best suited for detached garages and when you have a tight budget. It is the most affordable type of garage door opener but is quite reliable. It works with help of trolley chain to pull or push the garage door up and down. The chain drive garage door opener has good quality engineering system but does make noise while being activated.